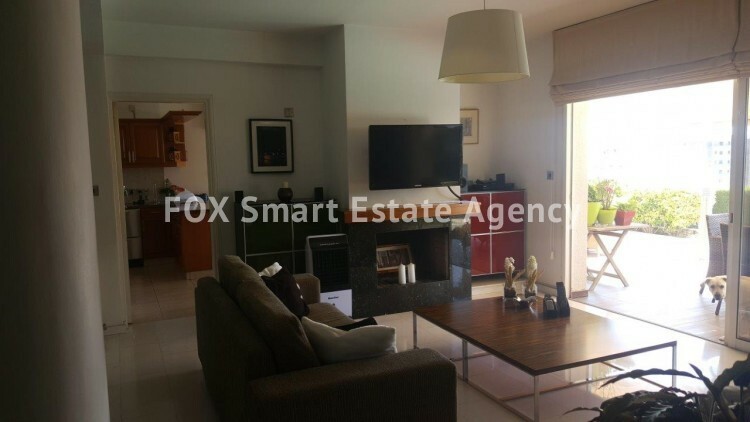 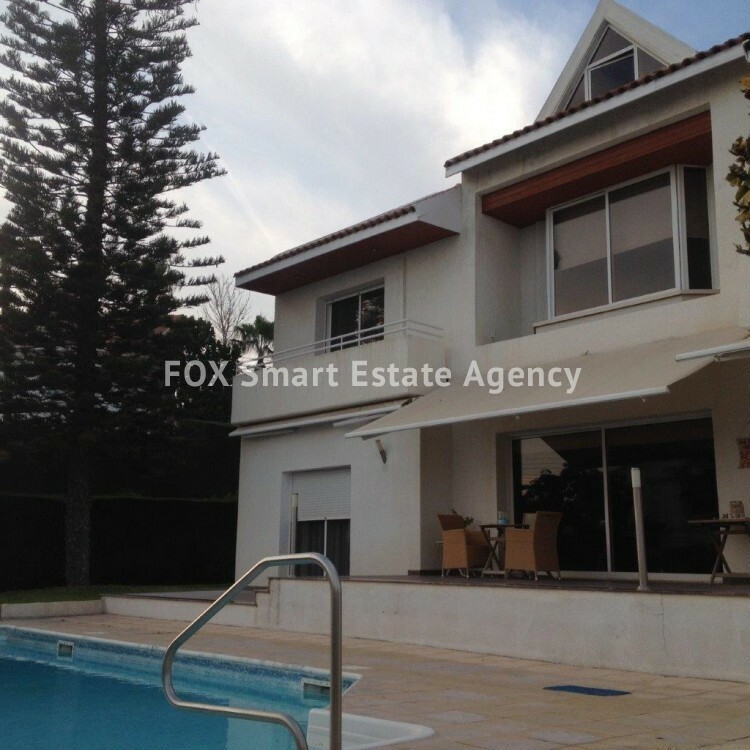 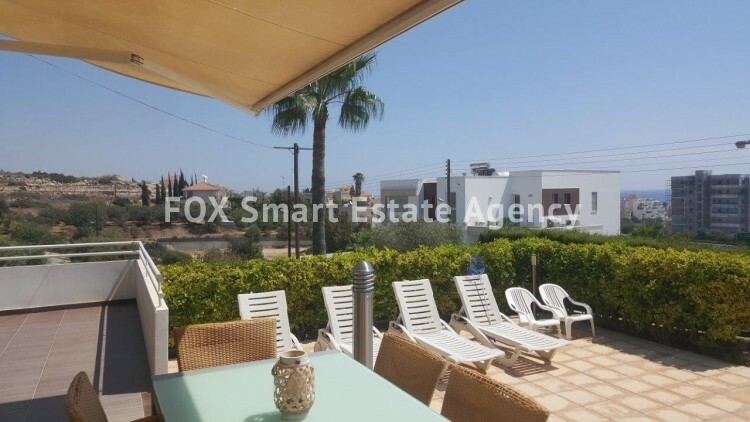 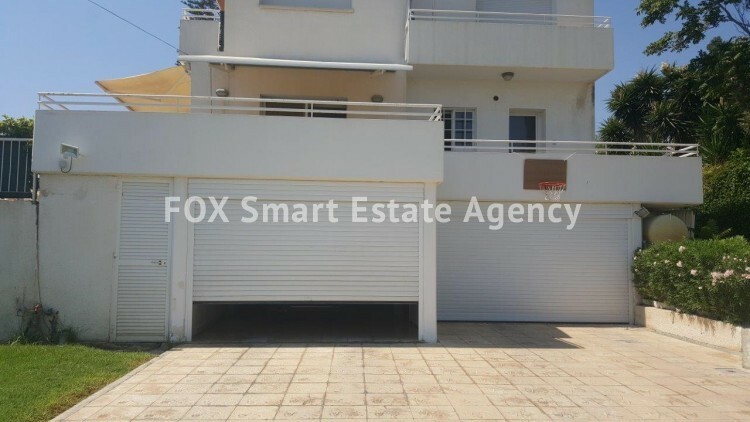 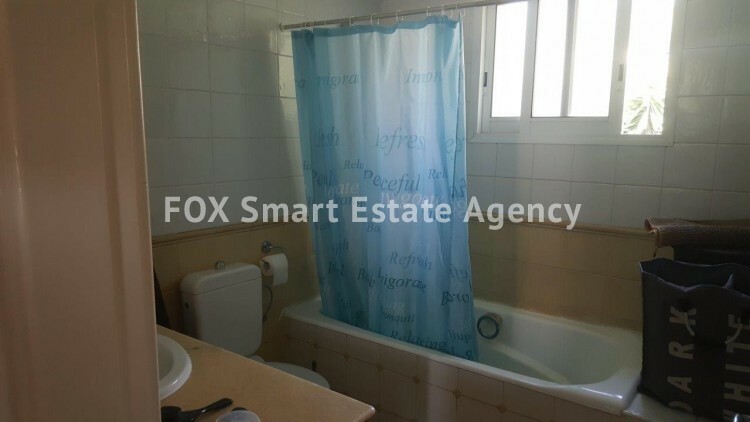 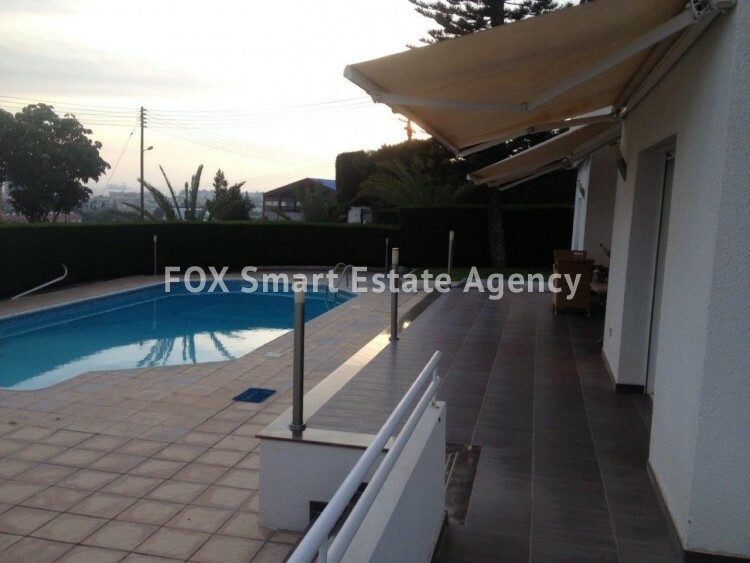 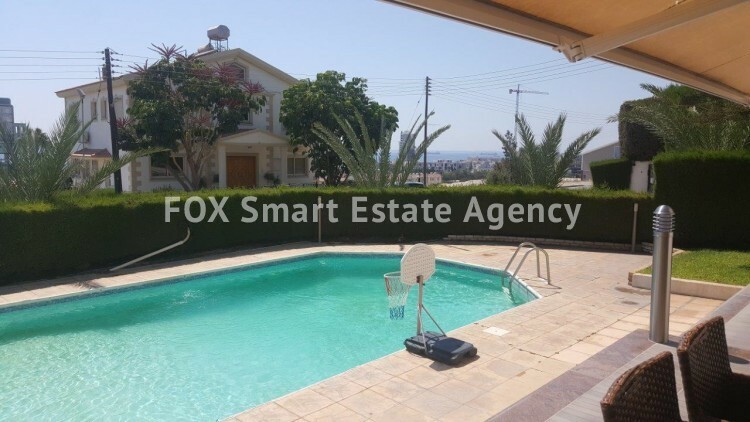 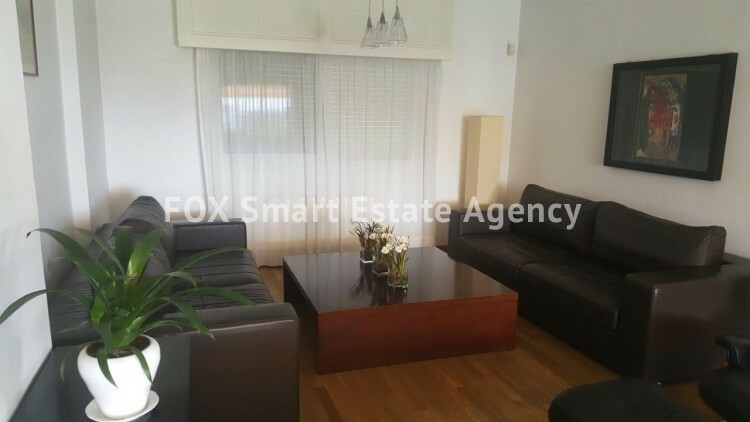 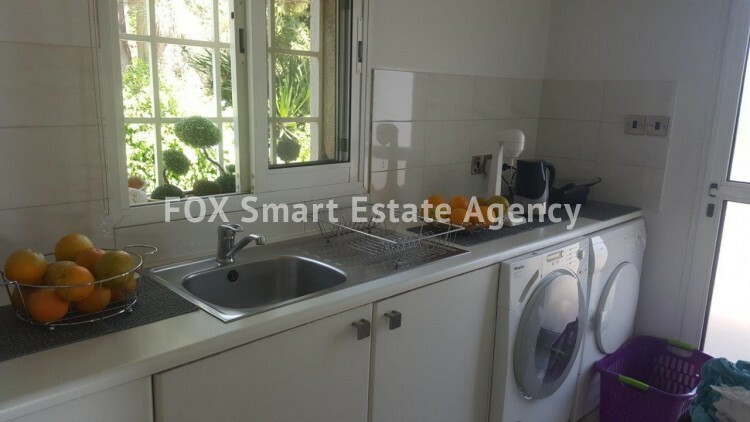 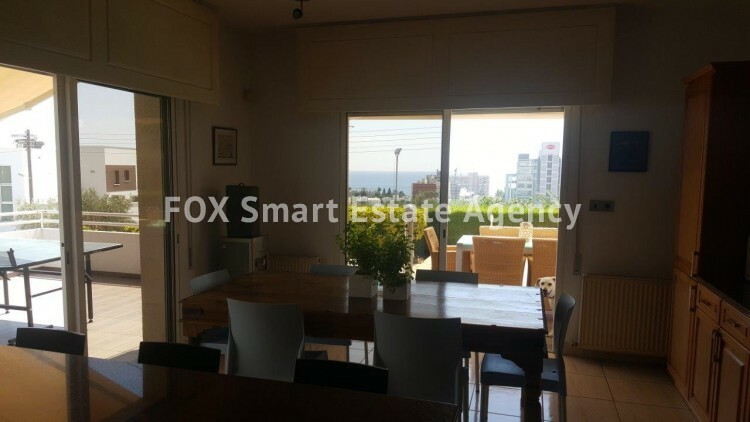 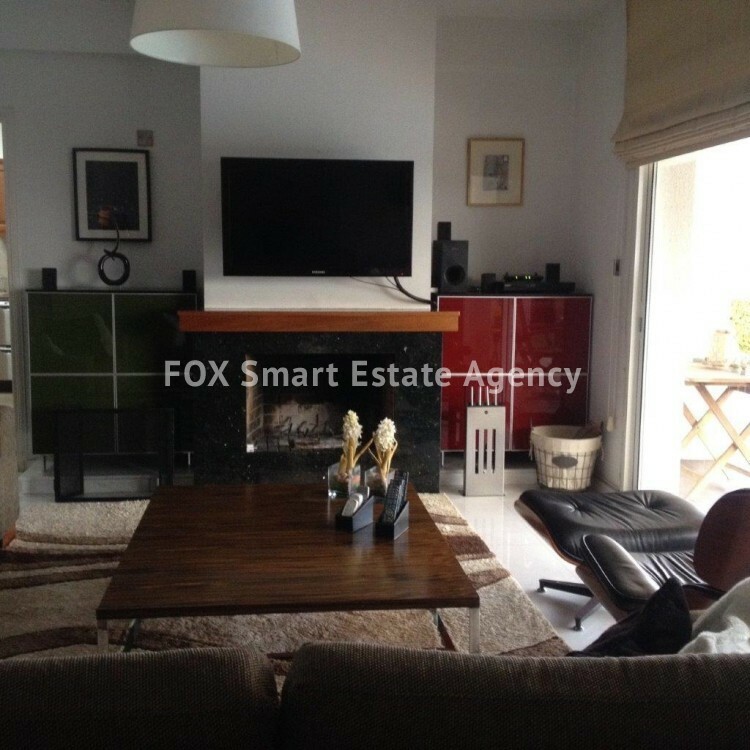 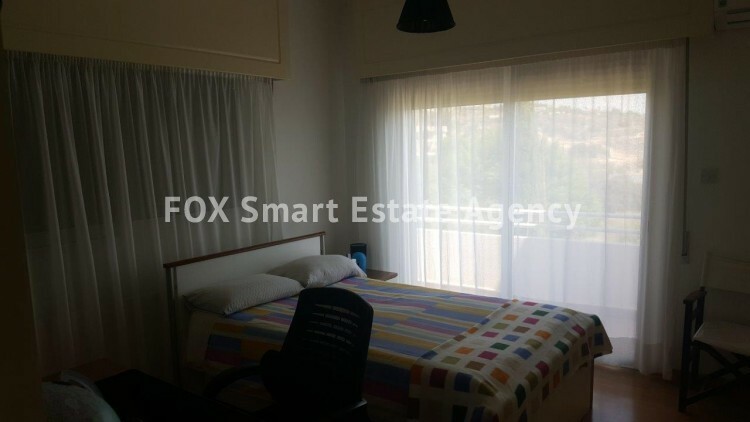 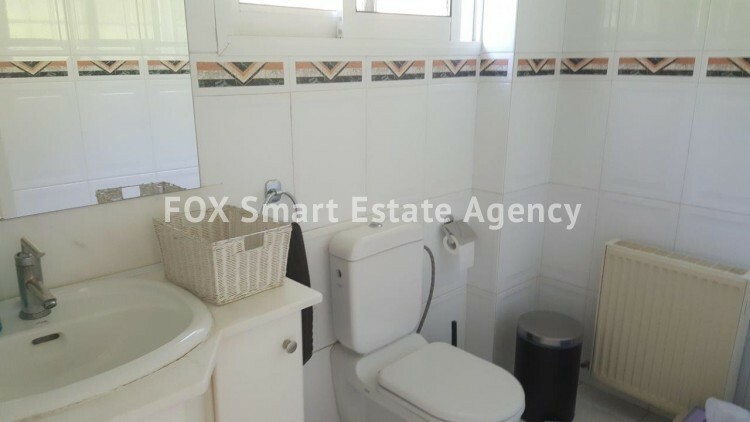 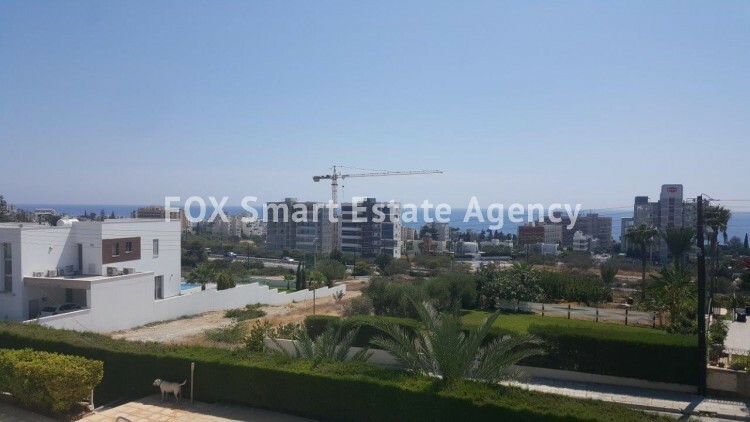 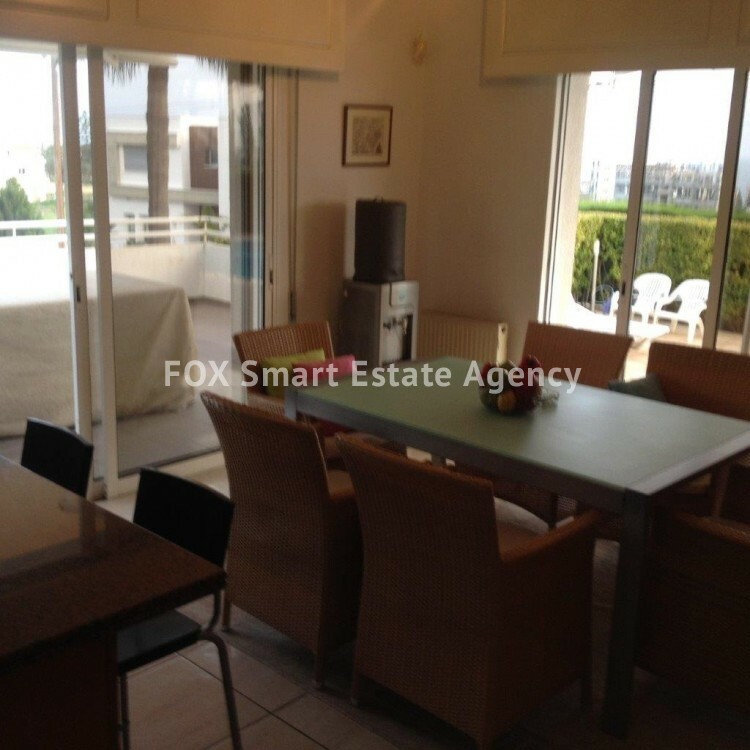 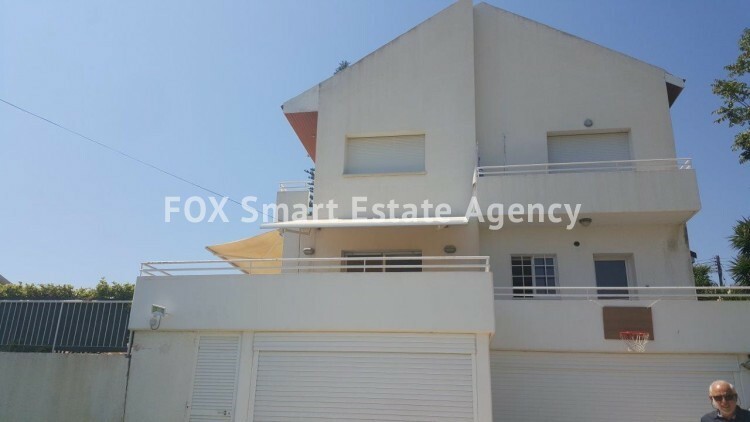 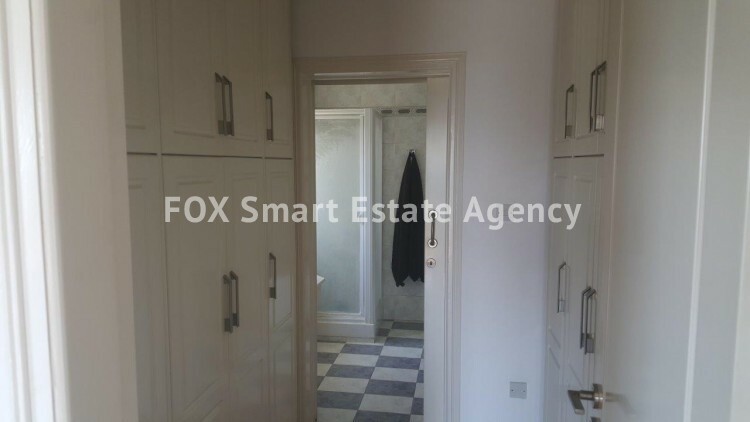 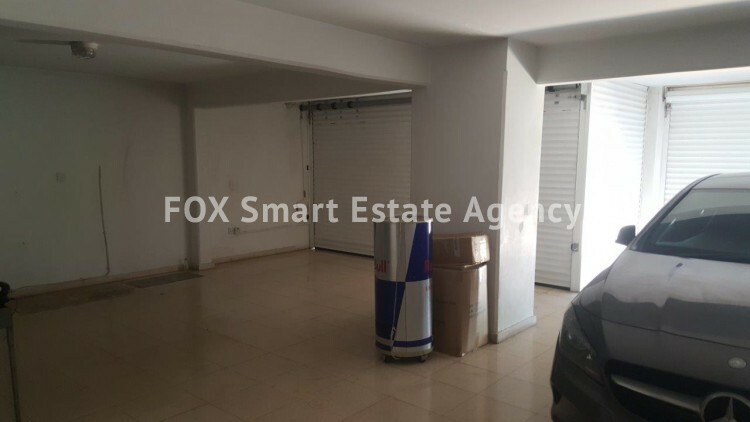 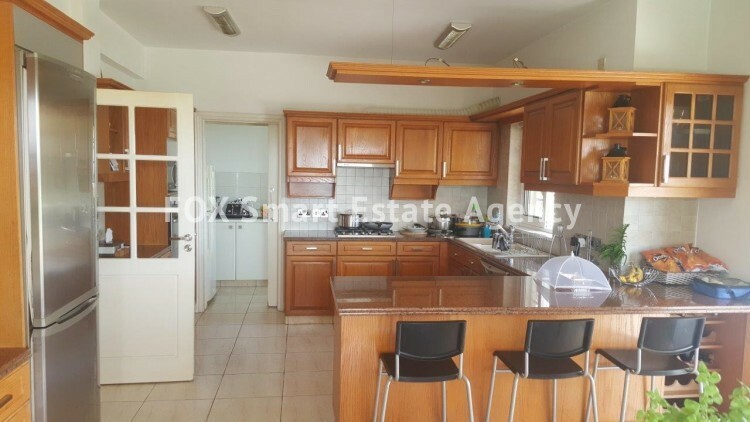 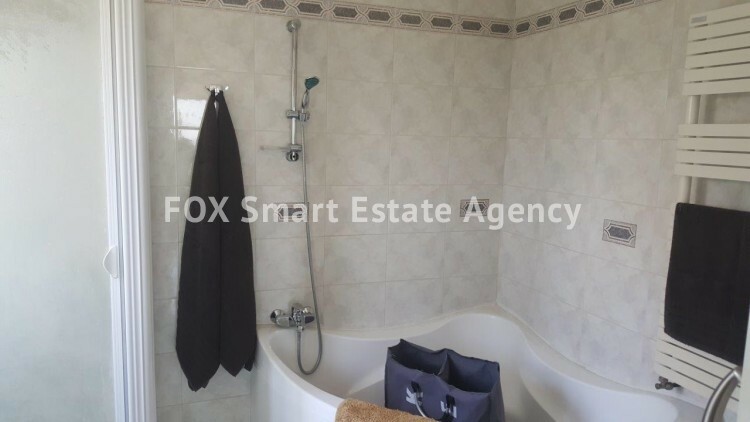 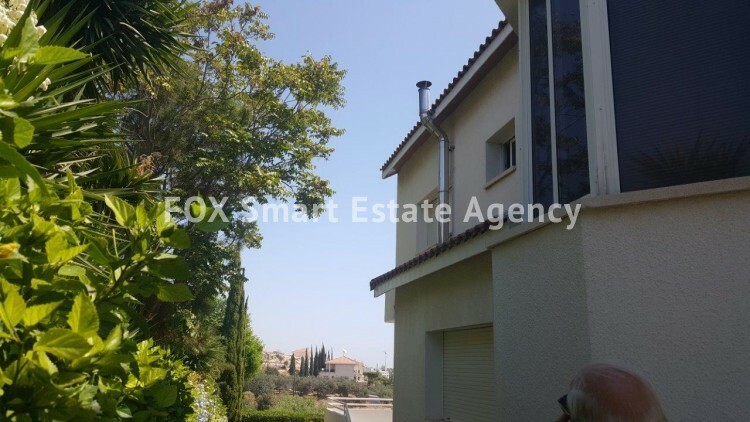 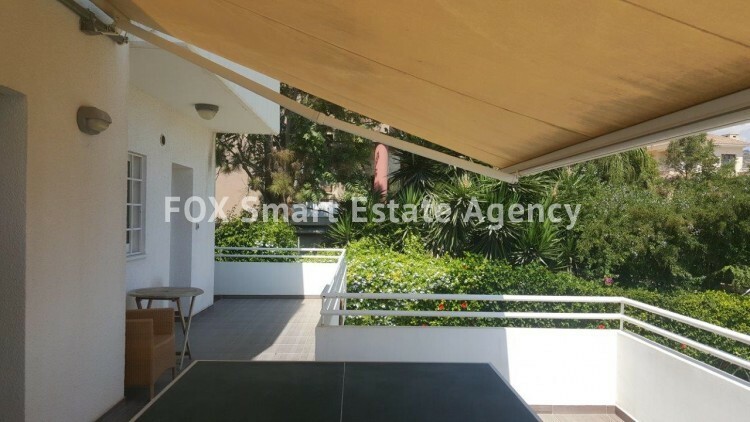 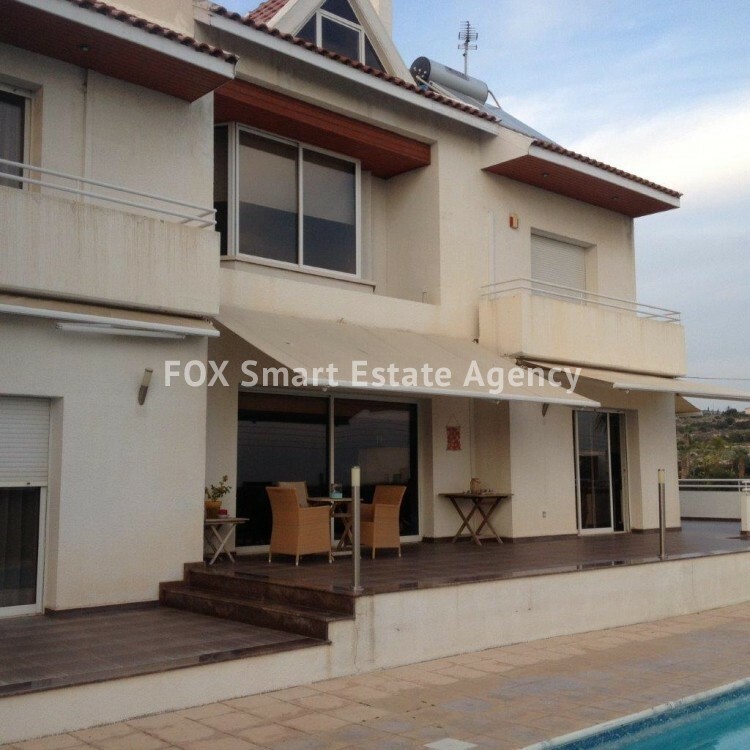 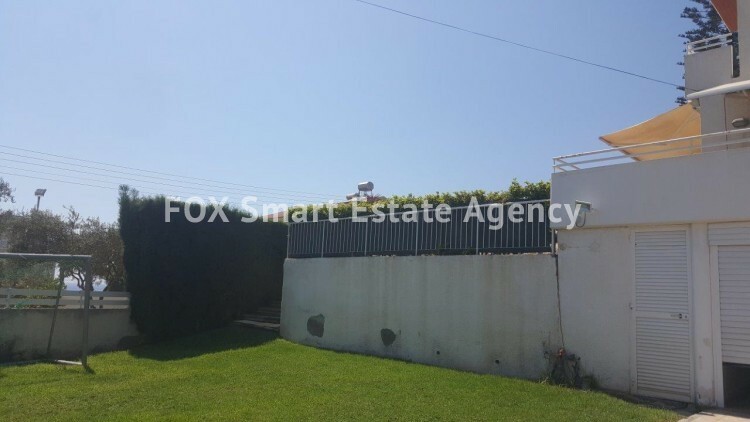 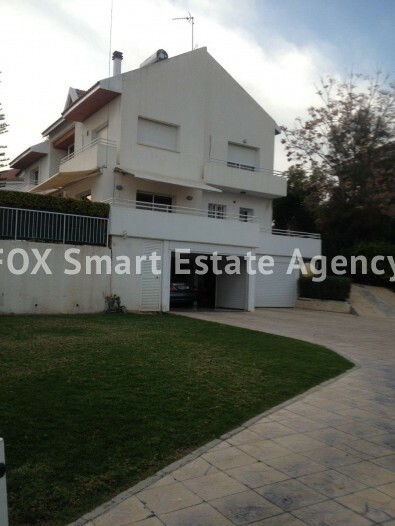 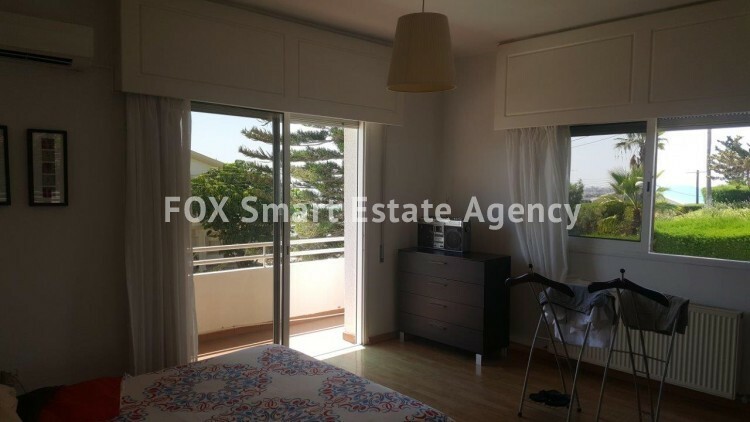 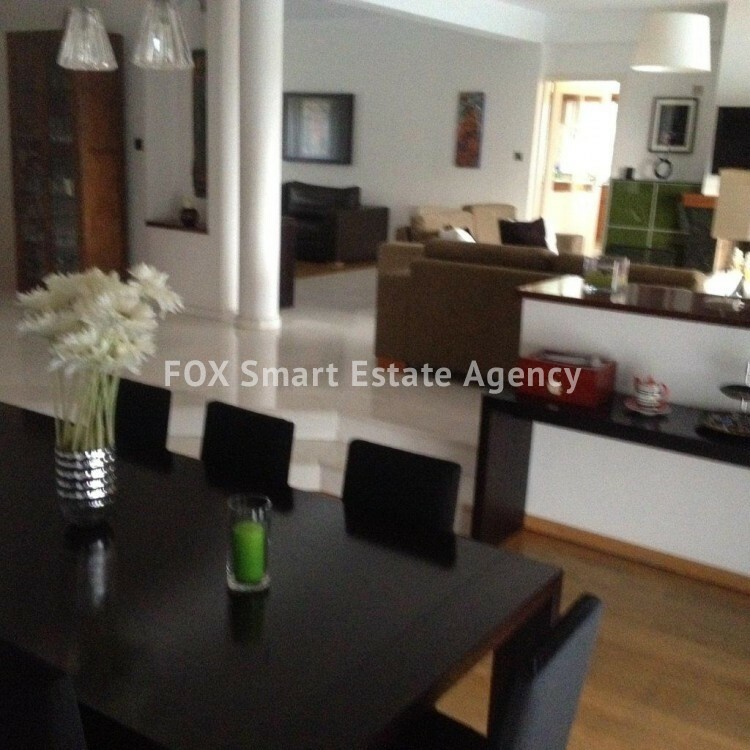 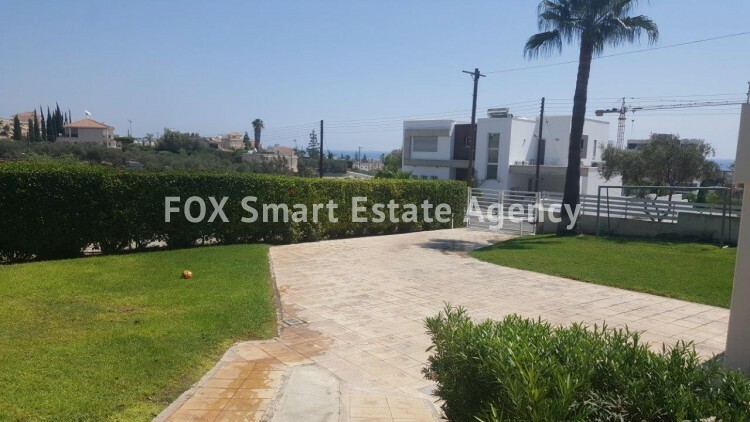 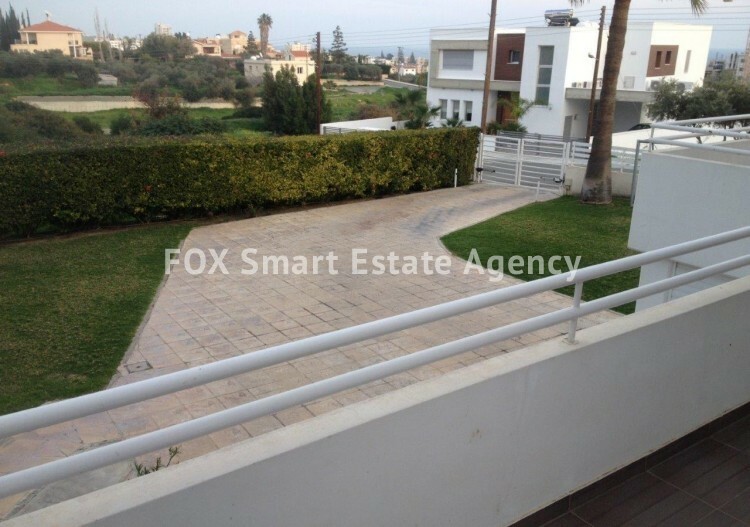 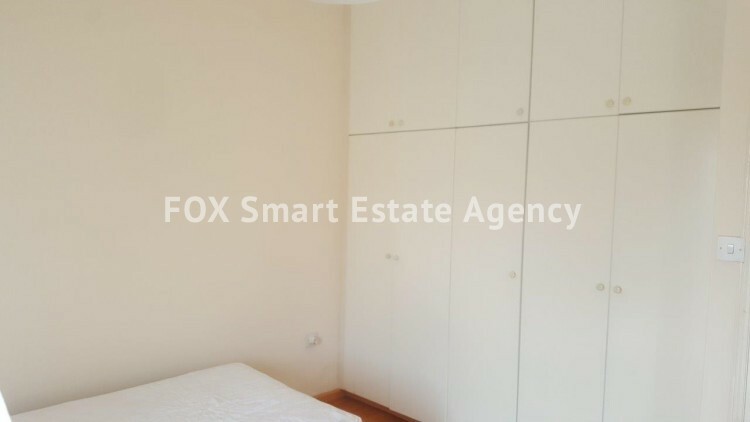 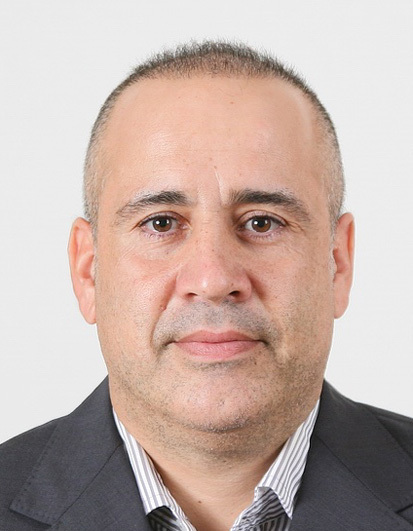 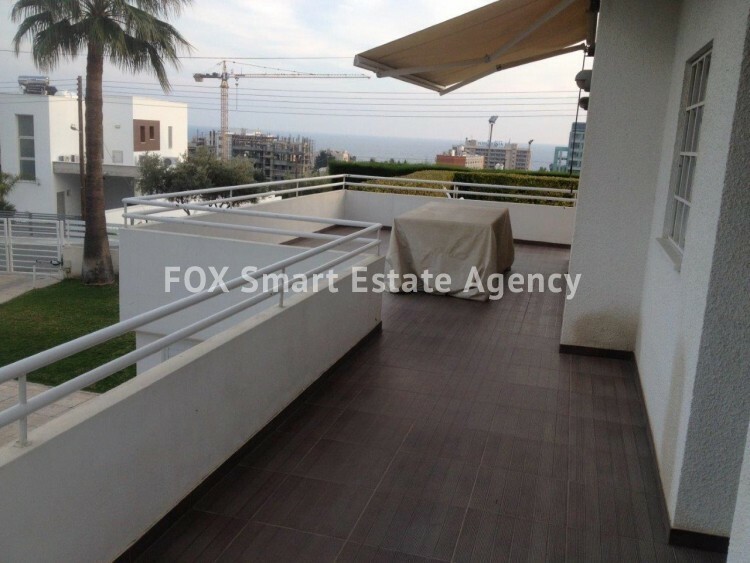 The property is based in the sort after area of Ayios Tyconas. 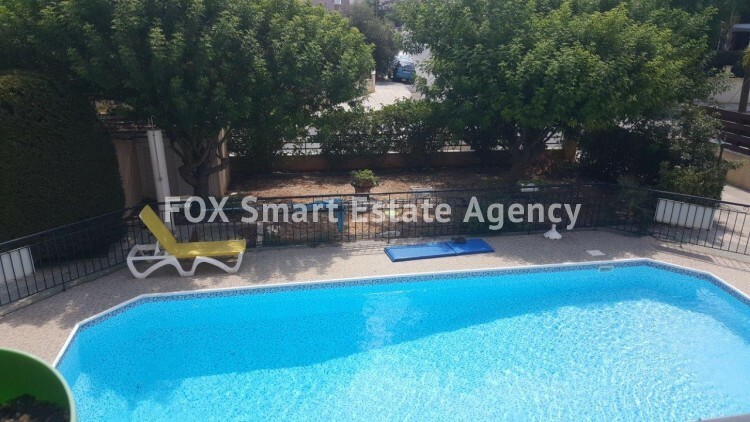 There are 4 bedrooms on 2 levels and all are fully air-conditioned. 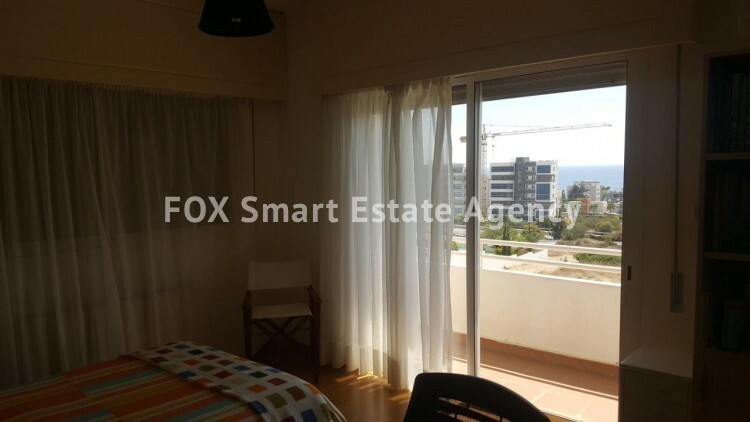 The living area is beautiful with all rooms enjoying a sea view. 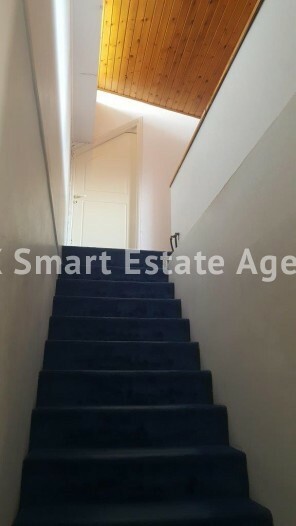 The lower level has parking for 2 cars and a large storage area, there is also another bedroom with an en-suite bathroom for guests or for the hired help. 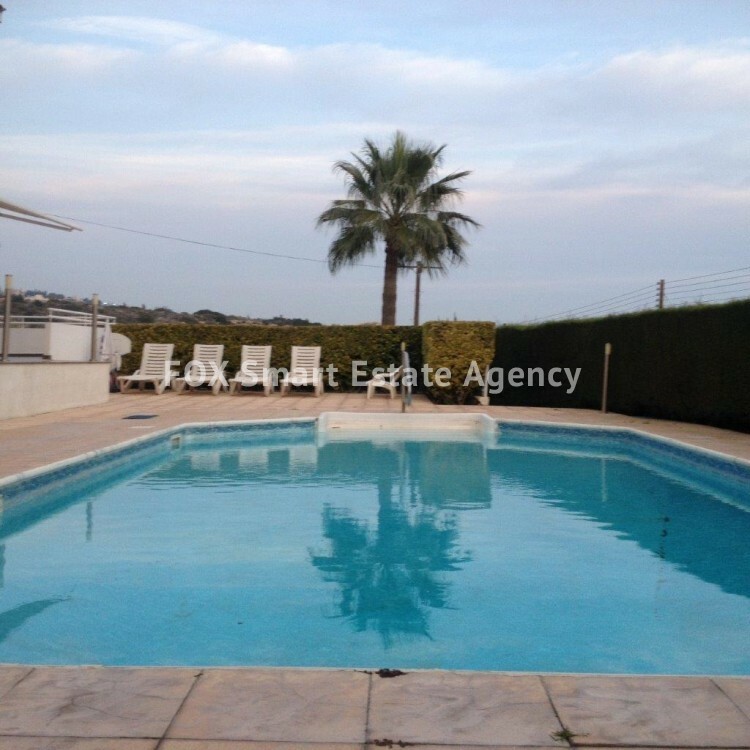 The garden has a large swimming pool and patio for entertaining.